Keeping your kids healthy can be pretty tricky. It’s hard to tell when something requires a trip to the doctor and what can be treated at home. 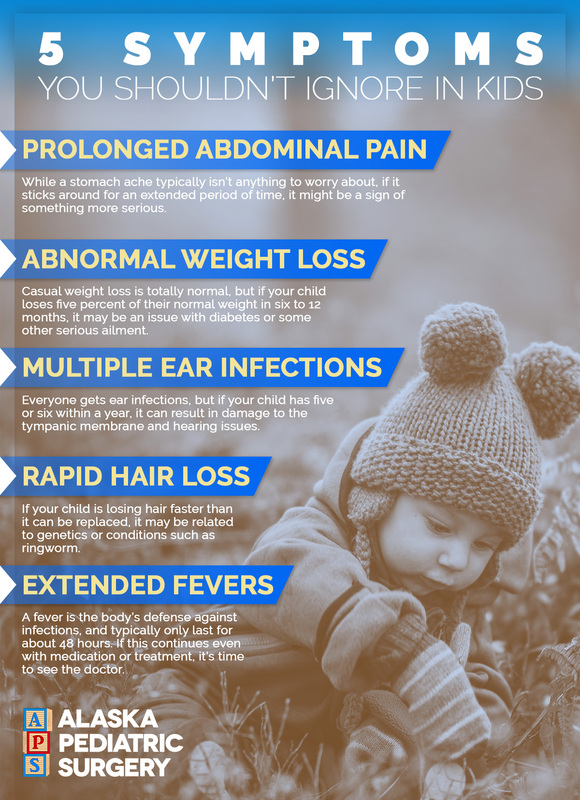 With that in mind, we’ve gathered five symptoms that can signify something more serious is going on which you shouldn’t ignore. In the event your little one needs surgery, you need pediatric surgeons you can trust. For families in Anchorage, you have Alaska Pediatric Surgery. Gaining weight is a normal part of childhood development and they should typically gain about four to seven pounds a year until they hit puberty. 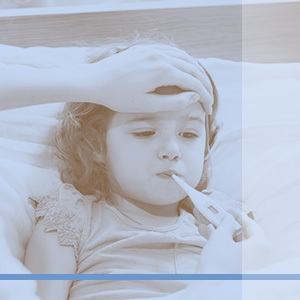 If this isn’t happening, it’s a good idea to consult with your pediatrician. 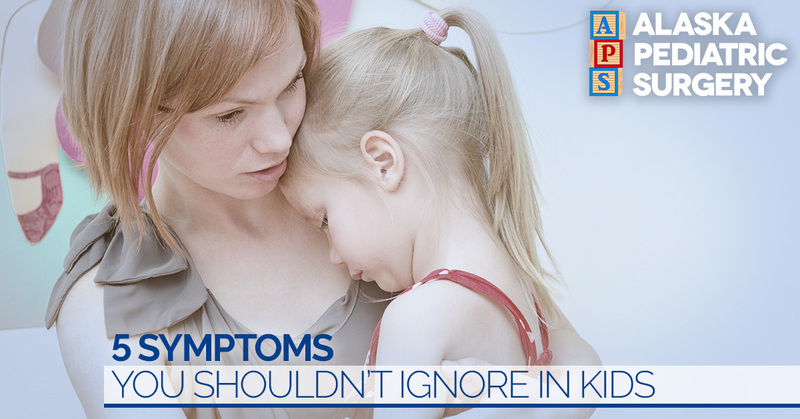 When you’re not sure what’s causing your child’s symptoms, it’s always a good idea to consult with your child’s pediatrician. In the event that surgery is required, go with the pediatric surgeons you can trust. Call Alaska Pediatric Surgery to learn more about our practice.